Heritage Homecare is focused on providing excellent homecare in South Dublin. Ed has over 20 years’ experience operating and managing businesses, and a keen personal interest in providing quality care for older people in an ethical and trustworthy manner. Ed is the founder of Heritage Homecare, and is responsible for General Management and Finance. 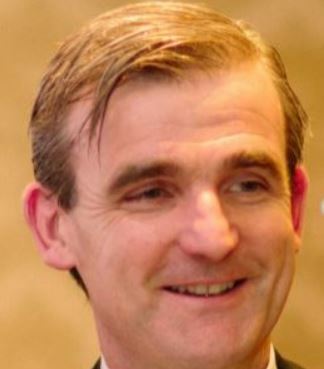 Ed was a non-executive Director of Peamount Hospital (in Newcastle, Co Dublin) 2009 – 2018. He is currently a Director of Home and Community Care Ireland (HCCI), the representative body for private homecare providers in Ireland. Pauline has been managing the delivery of home care in South Dublin since 2011, and established Heritage Homecare with Ed. She has overall responsibility for delivery of our homecare service across both offices. 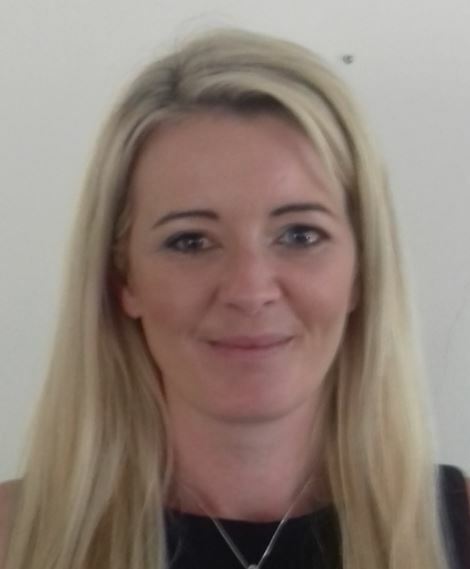 In her role she often works alongside multidisciplinary medical teams including discharge planners, social workers and Public Health Nurses in the interests of her clients. Pauline trained as a Nurse in St Vincent’s Hospital. 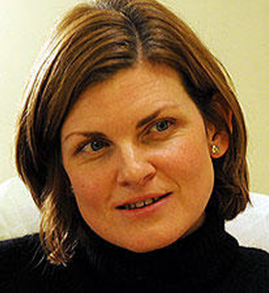 Rachel has extensive experience in delivering Quality and Training internationally and in Ireland. Her role is to carry out our Quality Audits as well as to develop training programmes for our Carers. She also ensures that our policies and procedures are kept up to date and reflect best practice. Janet receives our phone calls and email enquiries, and carries out a range of Office Administration duties. She is also responsible for handling initial applications for employment from prospective Carers. 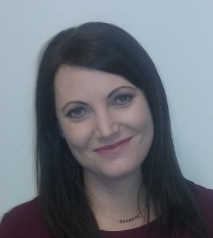 Jackie is responsible for the scheduling and rostering of Care visits in our Dun Laoghaire office. Before joining Heritage Homecare, Jackie held an Operations role in another homecare company. 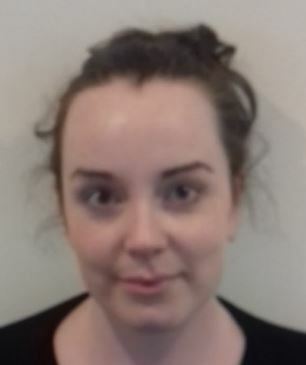 Meadhbh is a qualified Nurse who trained and worked in The Mater Hospital before joining Heritage Homecare. 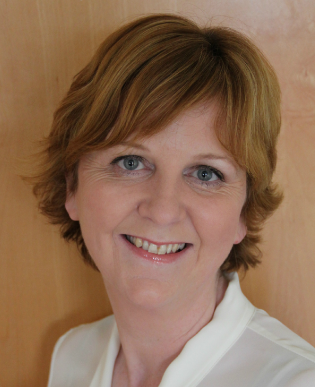 Meadhbh is responsible for all aspects of arranging homecare for new clients attached to our Dun Laoghaire office. She also oversees the care provided to existing clients and is involved in the recruitment of our Carers. 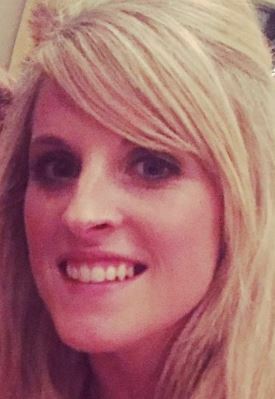 Lisa carries out a range of Office Administration duties in our Dundrum office including the scheduling and coordination of Care visits. She is also responsible for handling initial applications for employment from prospective Dundrum-based Carers.